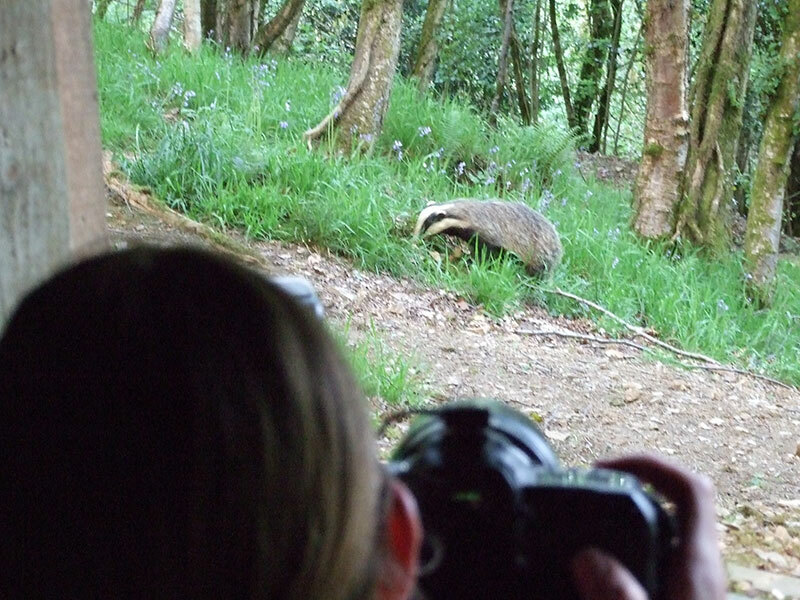 You, your camera, a purpose built hide and badgers going about their business within a totally natural setting just a few metres away. 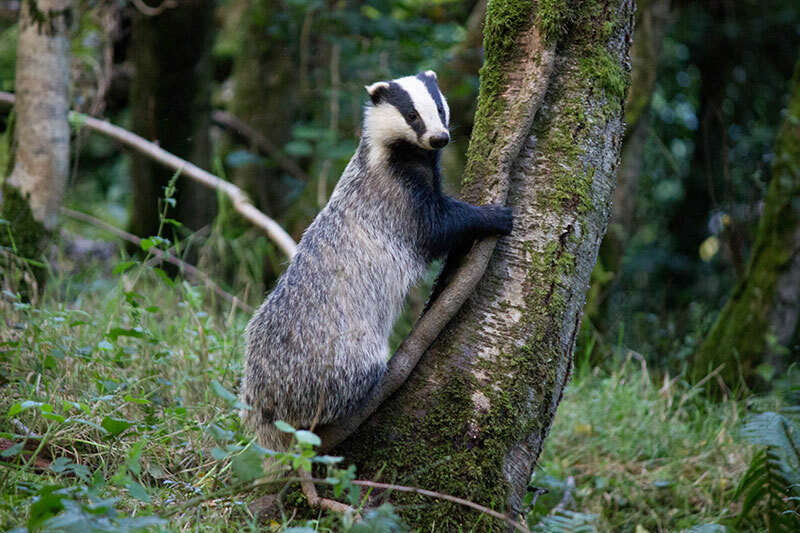 Many people have been greatly disappointed by the fact that we do not allow them to take photographs of the badgers during a normal evening’s watch. This is because, although the badgers have now got more used to the noise and flash of a camera and someone taking pictures it does still disturb them. 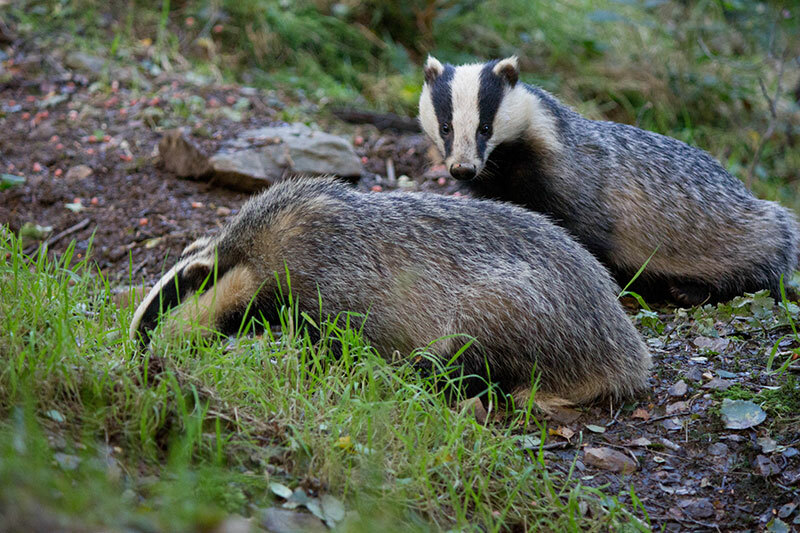 Although if frightened away, the badgers do now come back again, this can make the evening much longer and they may not come quite as close as they usually do. Also, although most watches take place in daylight and the viewing area is illuminated a flash may still be needed later in the evening. To avoid the flash bouncing off the windows of the hide, these have to be removed, leaving nothing but thin air between the watchers and the badgers! 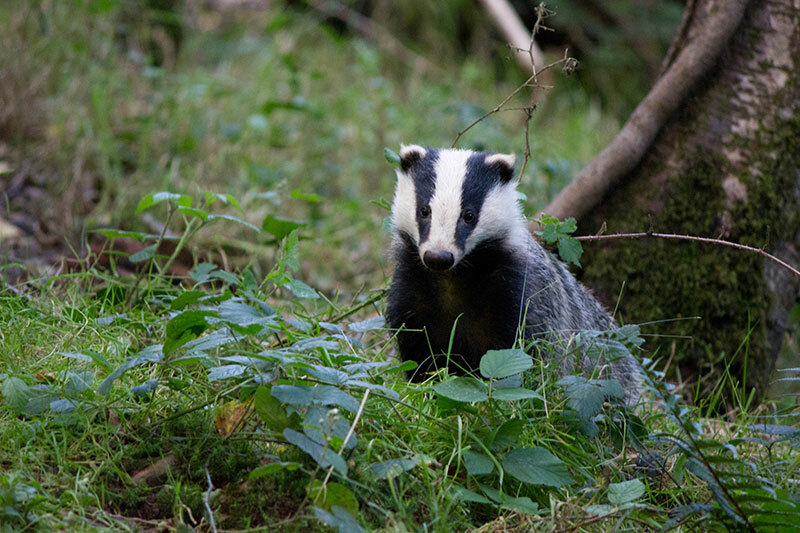 During a normal watch we feel it is unfair to ask people to wait longer, stay even quieter and possibly not see as many badgers as close as usual for the sake of a few photographs. However, good news for those budding amateur photographers out there who are just itching to get some photographs of these magical wild animals! We are now running special photography evenings. Because of the extra disturbance to the badgers and the extra space needed (for all that equipment, space to manouvre etc. ), places will be limited to four per evening. The evenings will cost £30 per person and must be booked to avoid normal badger watch evenings. 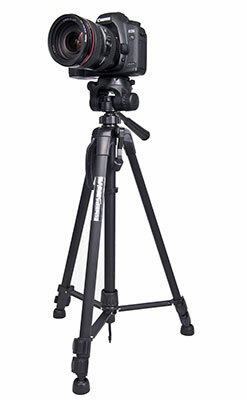 Two spare tripods and additional fill-in flash are available free but must be booked before the day of the photography evening. BE QUICK – RESERVE A PLACE NOW! In view of the limited number of places it is advisable to book now to avoid disappointment. 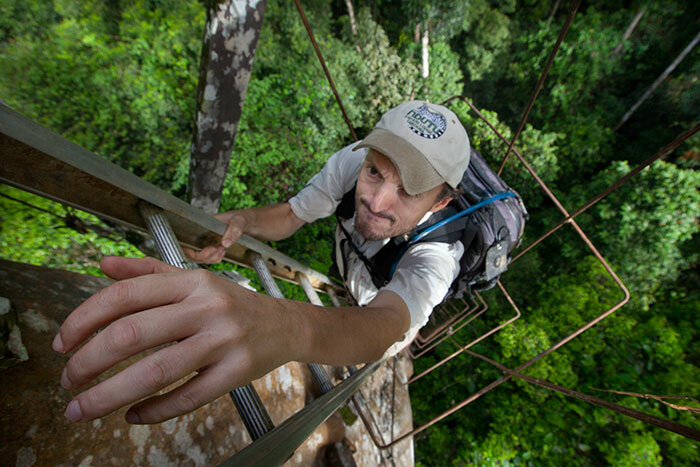 Nick regularly contributes articles and photographs to a wide range of magazines such as National Geographic, Terra Mater, BBC Wildlife, Africa Geographic, Geographical and Outdoor Photography. In addition, through his agents, Nature Picture Library, Super Stock, Steve Bloom Images and NHPA, his photographs also appear in books, calendars, promotional material and other publications worldwide. In 2000, Nick was the winner of the prestigious Gerald Durrell Award for Endangered Wildlife in the BBC Wildlife Photographer of the Year Competition and in 1996 won the Urban & Garden Wildlife category in the same competition. He has also had several Specially and Highly Commended images over the years.